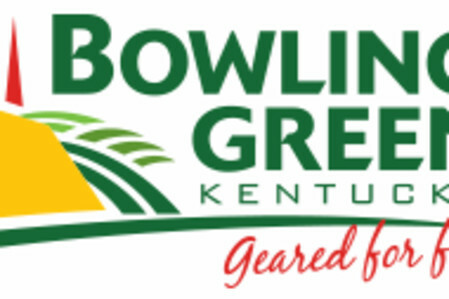 Supplying Bowling Green and WKU students with quality outdoor gear, clothing and accessories since 1971! Let the team of curated athletes and experts guide you to the best products suited for your outdoor lifestyle from the best brands. Shop for clothing by Columbia, Patagonia, The North Face and more, or browse the selection of footwear from Merrell, Chaco, Smartwool and others. Additional merchandise includes outdoor, climbing, and travel gear. This locally-owned, independent store is definitely a favorite for residents and is conveniently located along Scottsville Road near the Sloan Convention Center. 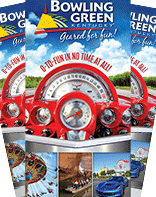 Discount cards available at the CVB and the Tourist Kiosk inside the National Corvette Museum.